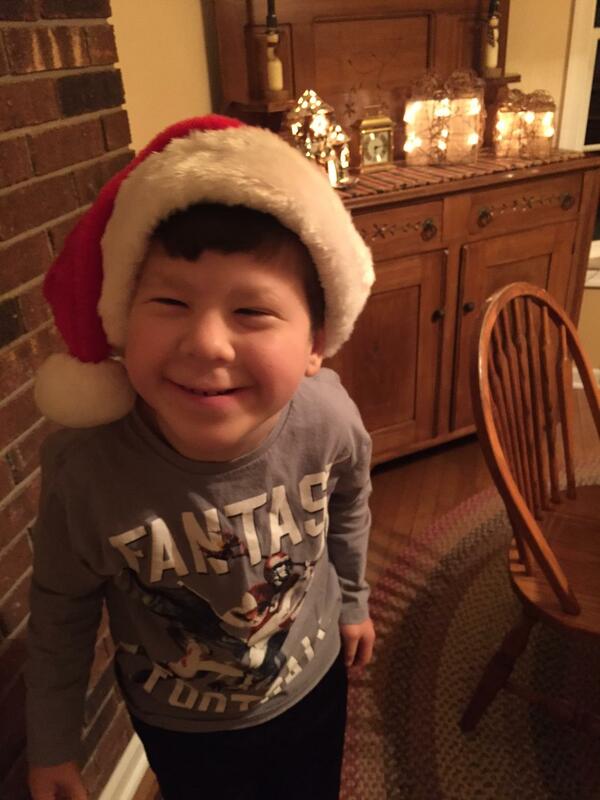 Brighter Journeys is a local nonprofit organization with a mission to help over 1,000 children in Luzerne County with special needs, providing resources and support to these individuals and their families. 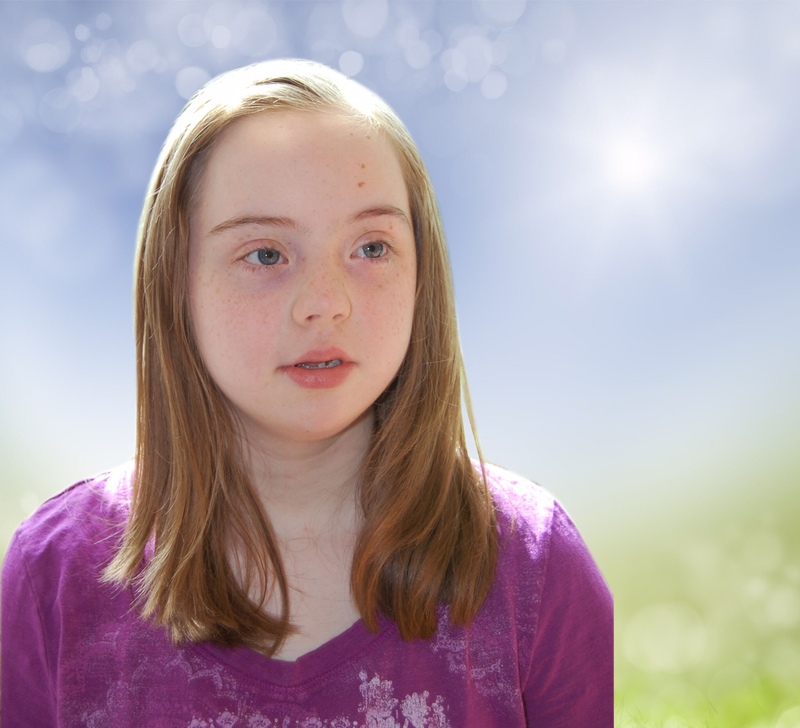 “We really want to be a support and a resource for the parents of special needs children. We want to be a go-to for parents who need help,” says co-founder Lisa Platko Urbanski. 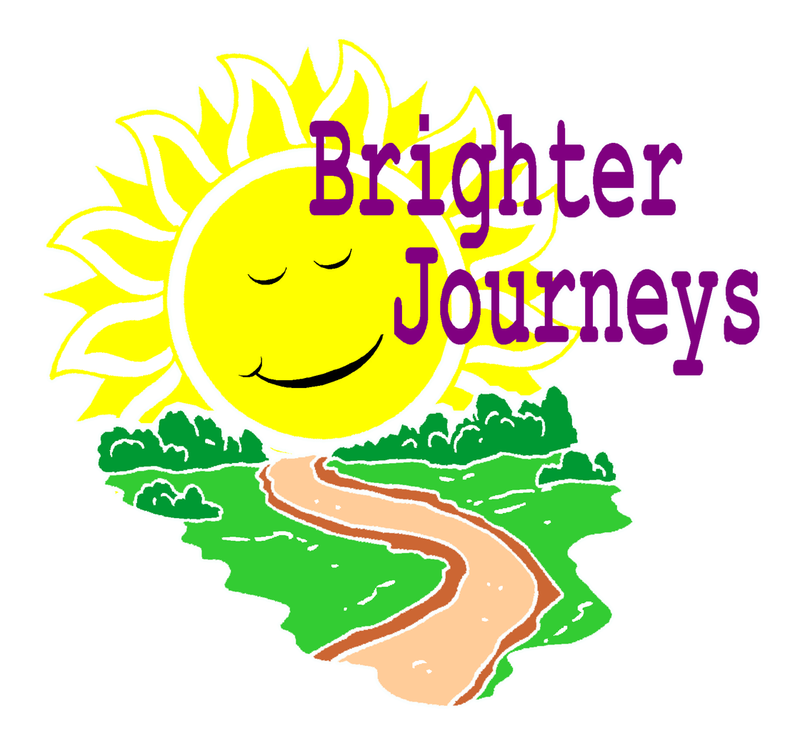 To fulfill their mission, Brighter Journeys raises funds dedicated to a grant program that the organization runs and distributes. The grants are awarded to parents and families of special needs children that need a specific item for their child that their insurance will not cover, or that is out of financial reach for the family. Grant applications are accessible on their website here. So far, the organization has worked with Allied Services in Wilkes-Barre, Allied Services Scranton, and St. Joseph’s Center and have supplied two medically modified tricycles for two local children, a specialized chair for a little boy who has severe seizures, and a new medical bed for a young girl in Scranton. To raise money for this program, Brighter Journeys has hosted two fundraising events: one of which was held last October and one that was held this October. They also host an annual Easter egg hunt for children with special needs and medical disabilities each April at Mohegan Sun Pocono. Last year, they had over 700 children attend. “To see the Easter Egg Hunt happen, to see the kids pick up eggs at their own pace and not be rushed…, to see in their faces that they’re able to take their time, to see children that might have a visual disability and watch them go to an egg that is beeping for them, was a dream come true,” says Urbanski. The organization didn’t exist prior to two years ago when co-founders Lisa Platko Urbanski and Bernice Simonds Sando held their first Easter egg hunt. From that first successful event, the idea to form a nonprofit bloomed, and the organization took off. Both Joseph and Jillian will be participating in the fashion show at this Thursday’s Shop Pop-up for a Cause event, where proceeds will be donated to Brighter Journeys. Pre-register today here to meet these amazing children on the runway.